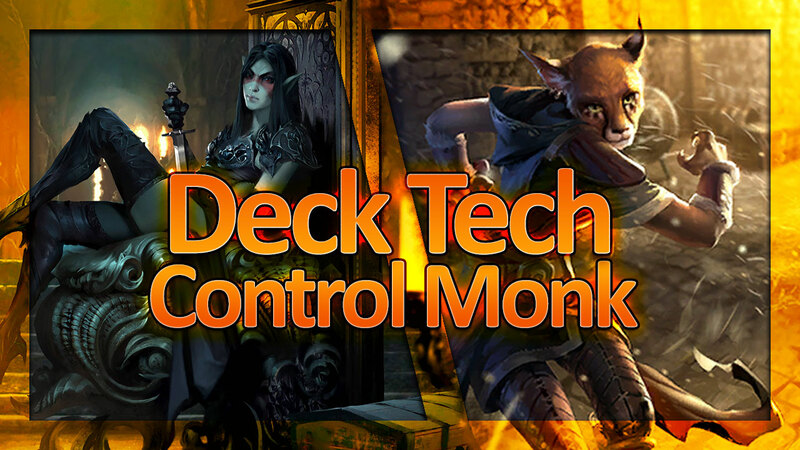 Control Monk is one of the decks I was most excited to test out after Fall of the Dark Brotherhood, and a lot of that is because of Eclipse Baroness. While slow, the Baroness answers the problem of card draw for the archetype and increases its potential value in the late game significantly. In the following two videos, you can see my initial version of the deck after the expansion. The first will be highlighting some gameplay on the ladder, and the second is a more in-depth look at why I chose the cards that are included. With more experimentation, I’m confident this deck could be a major player in the metagame, so I encourage you all to give something like this deck a shot!